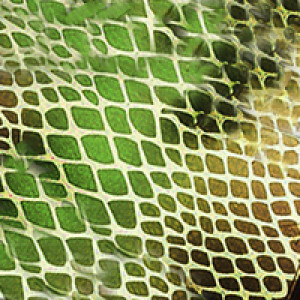 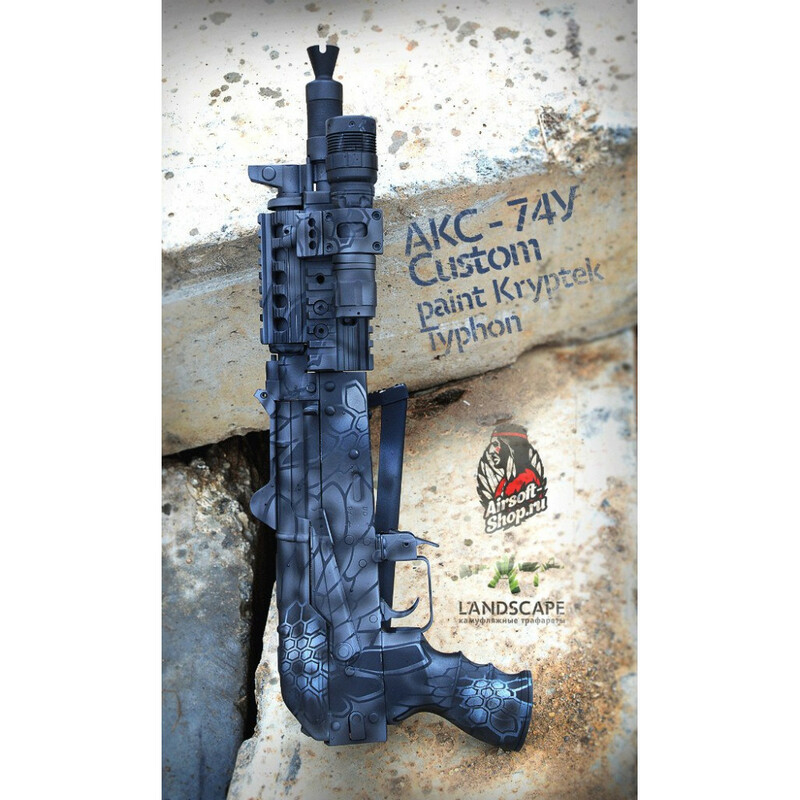 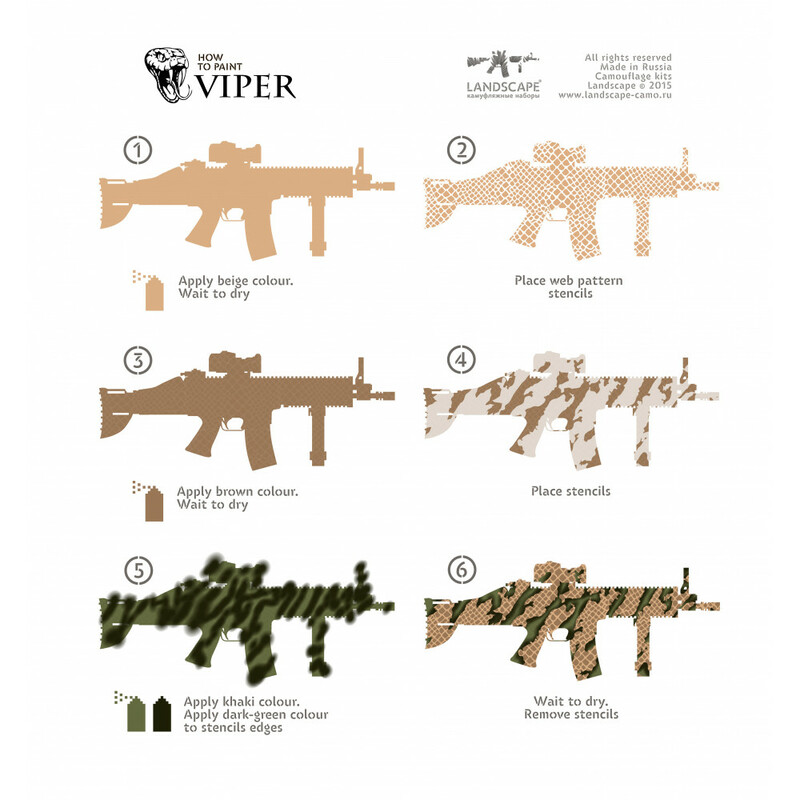 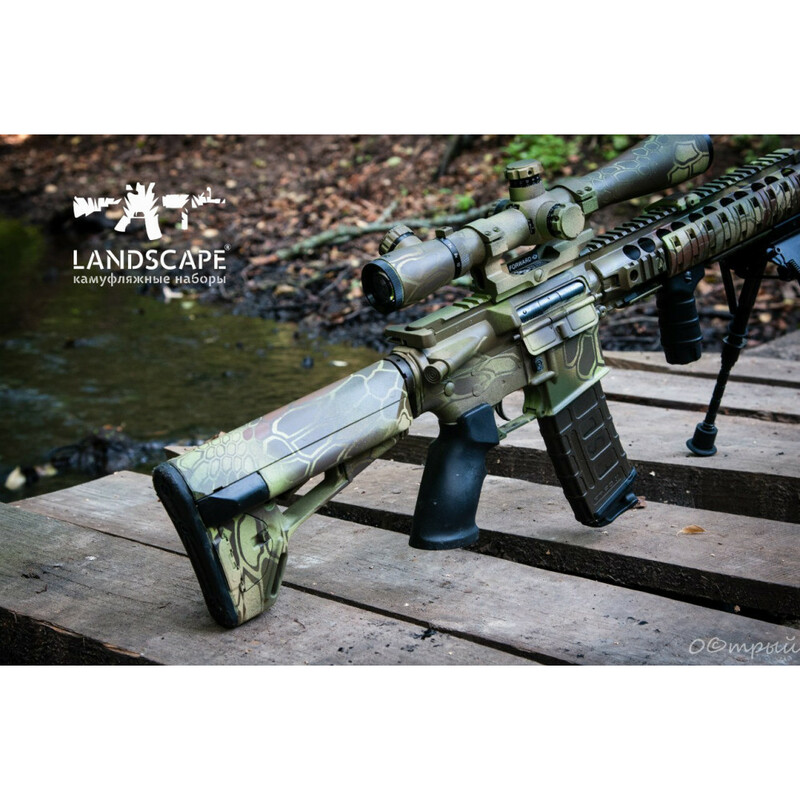 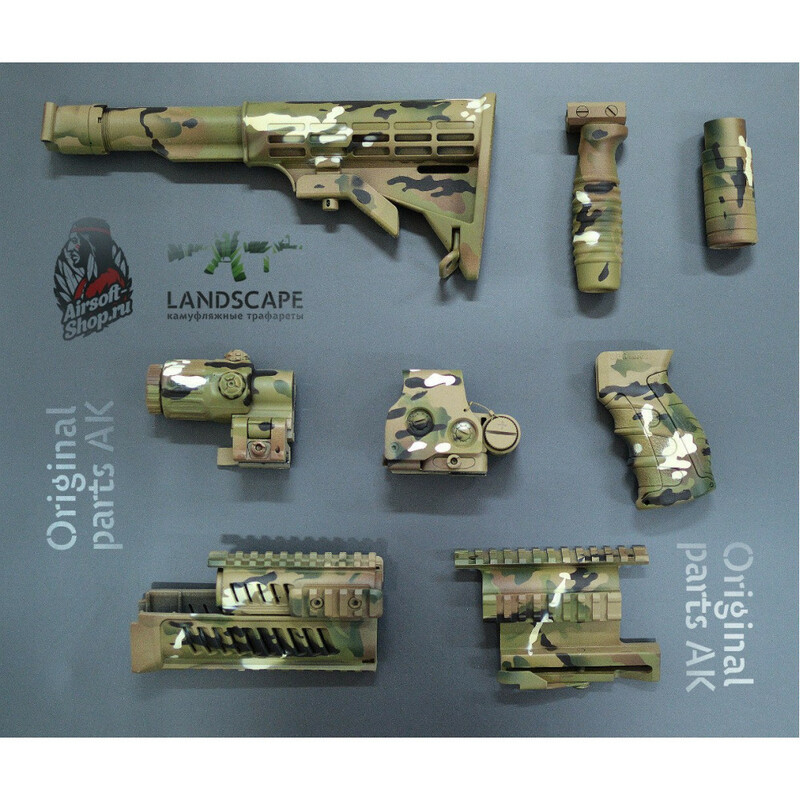 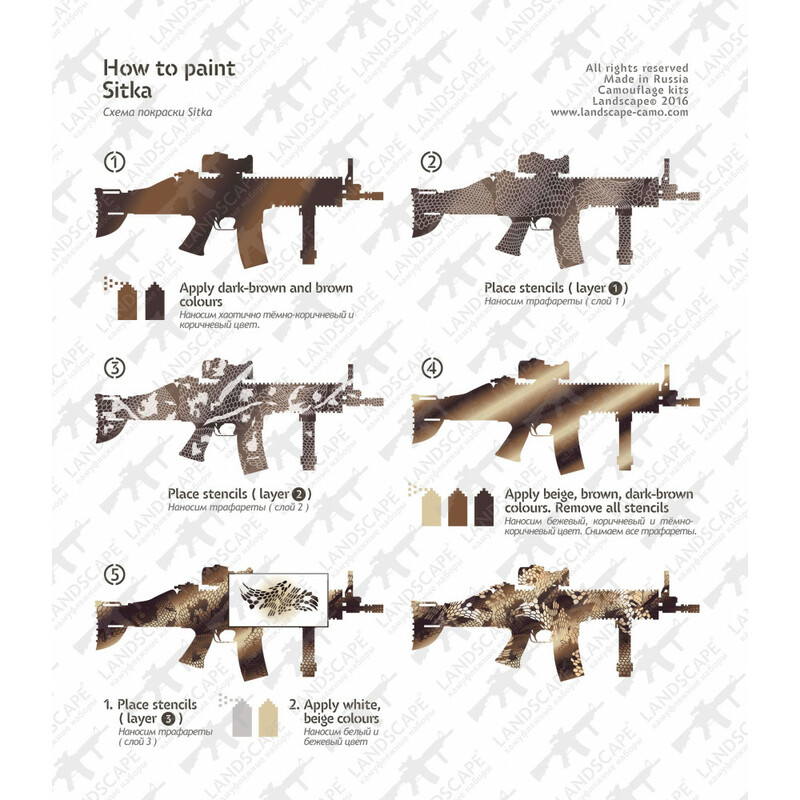 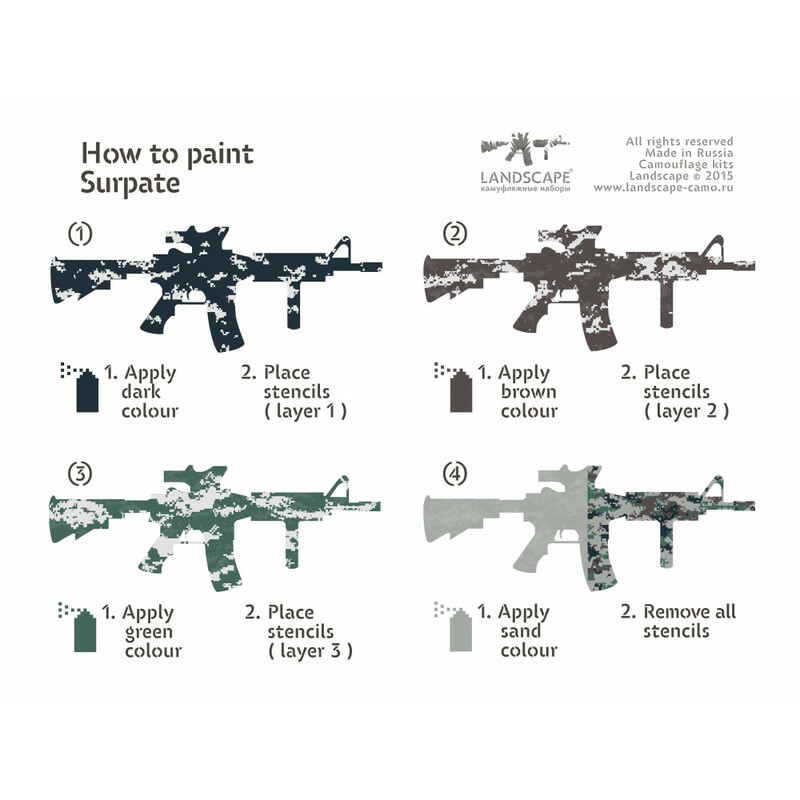 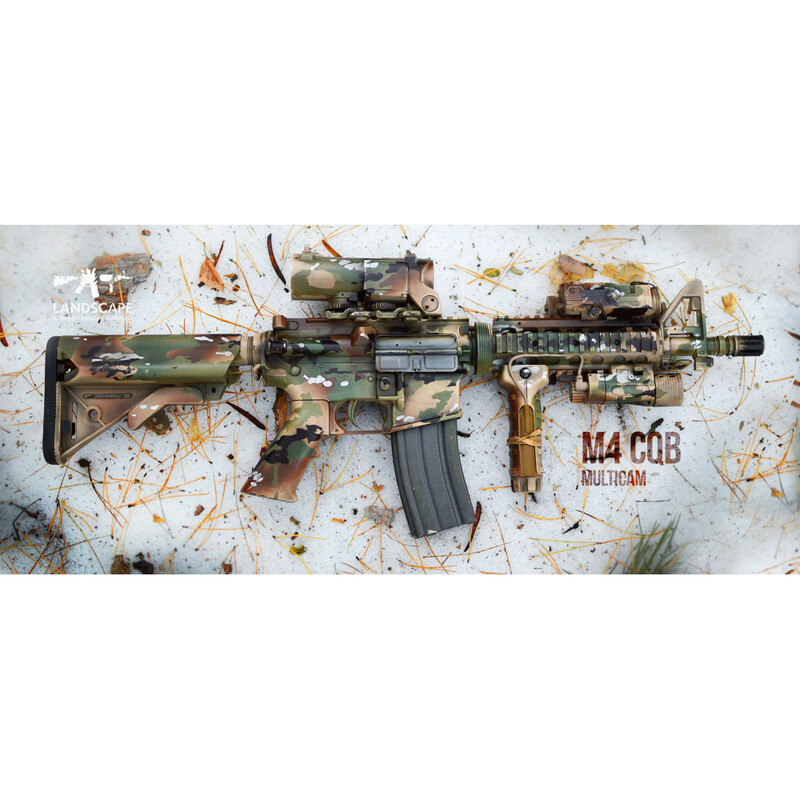 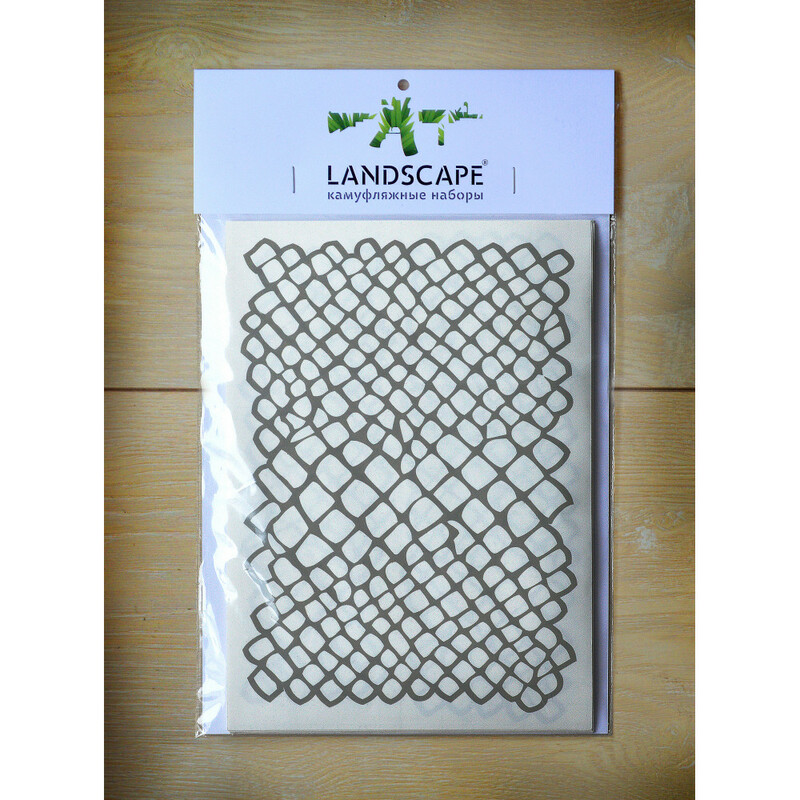 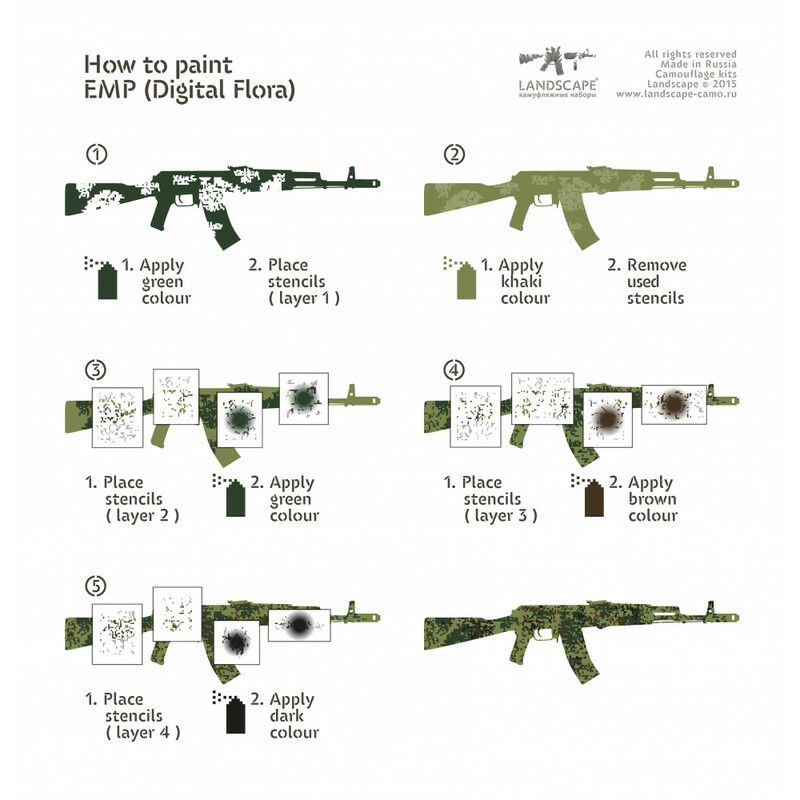 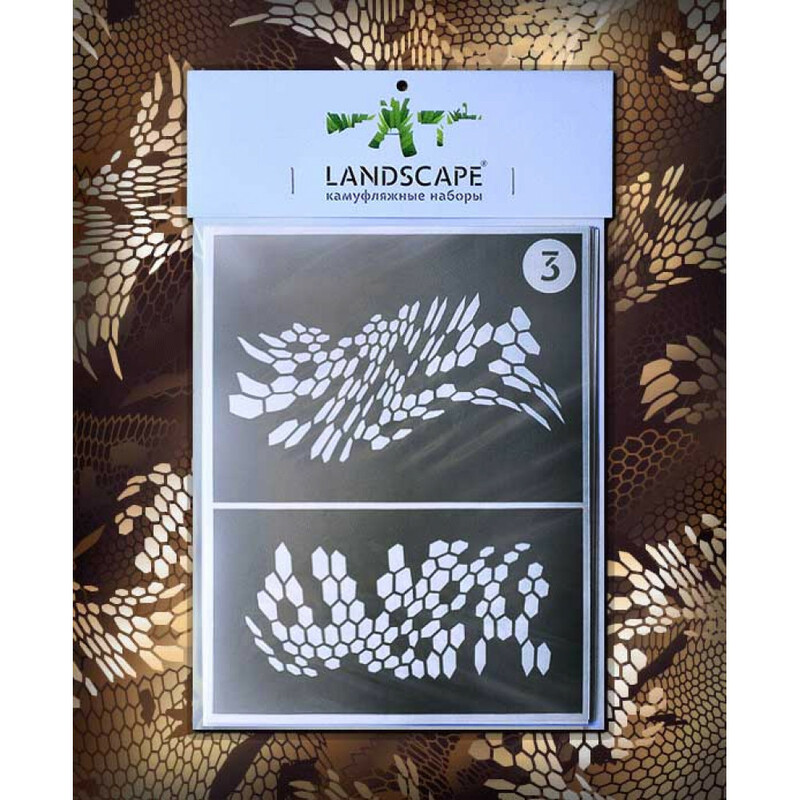 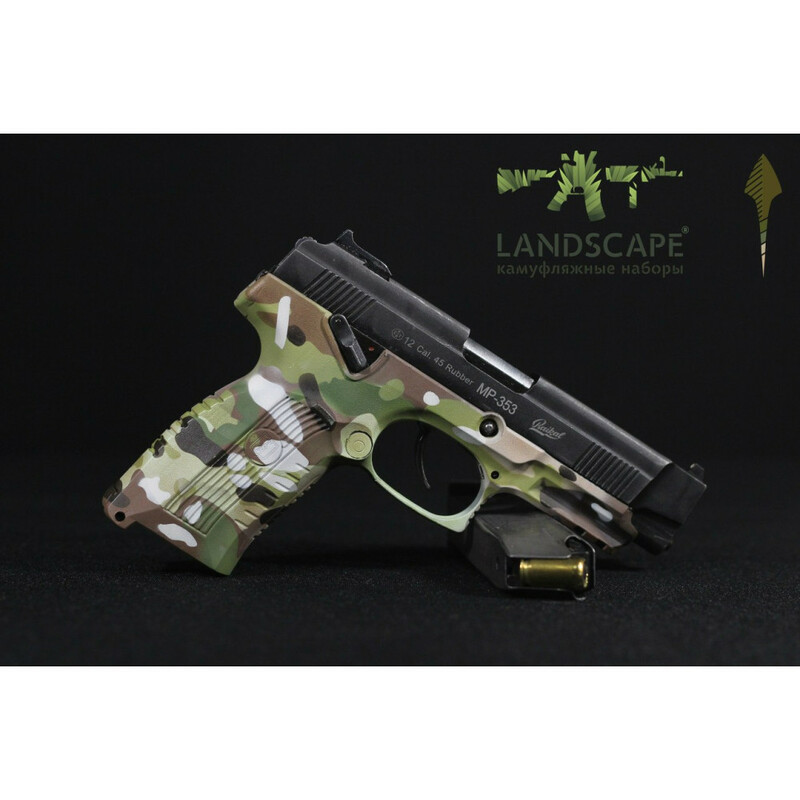 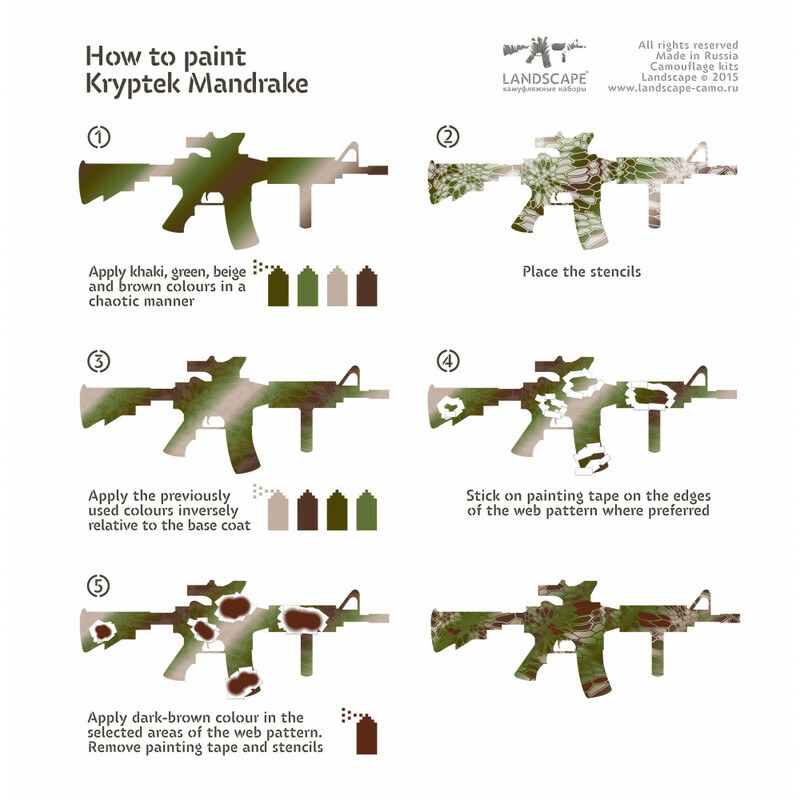 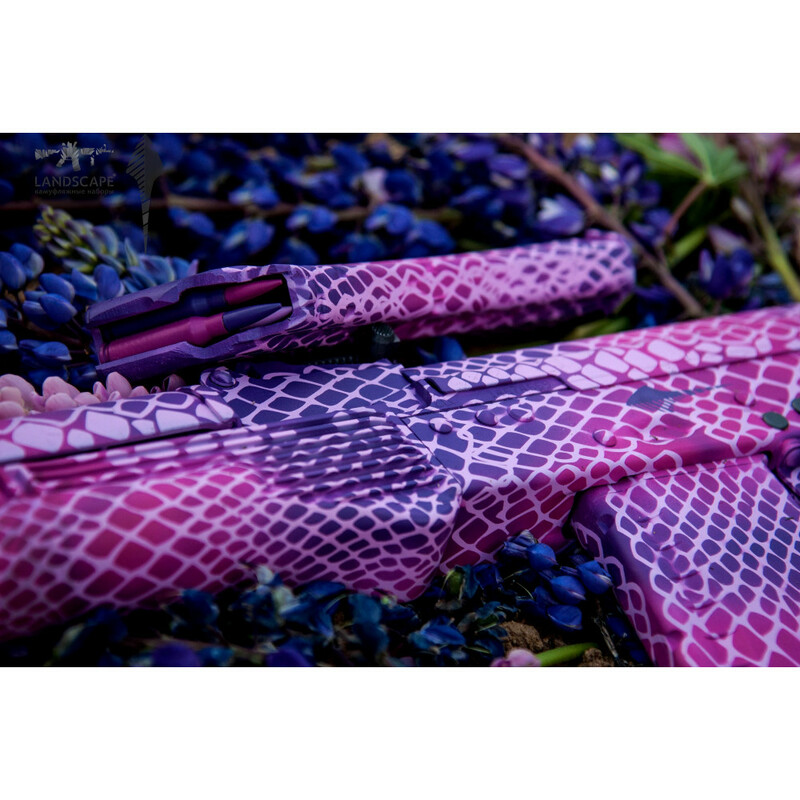 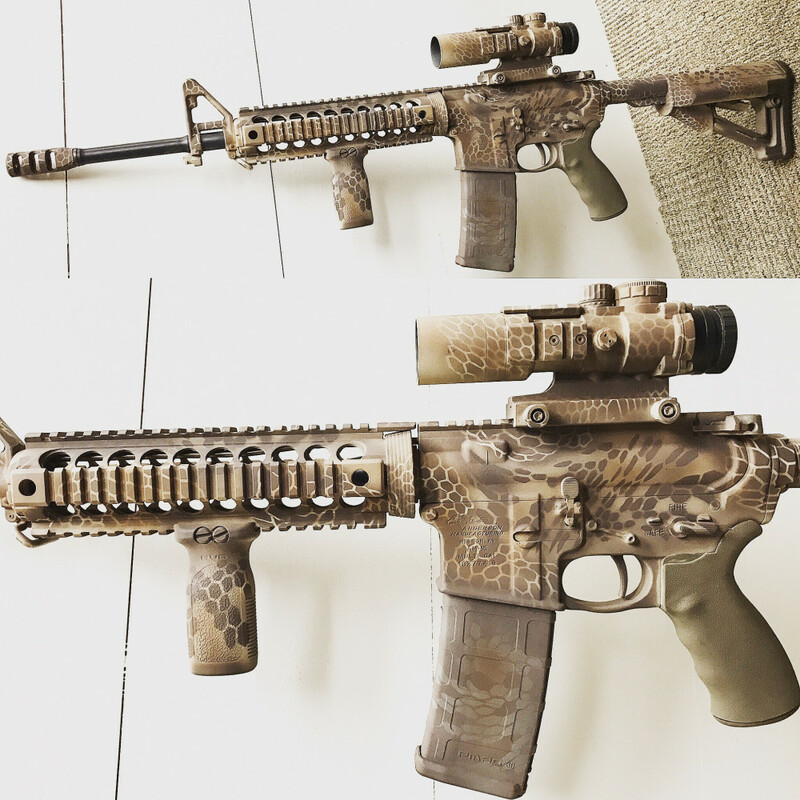 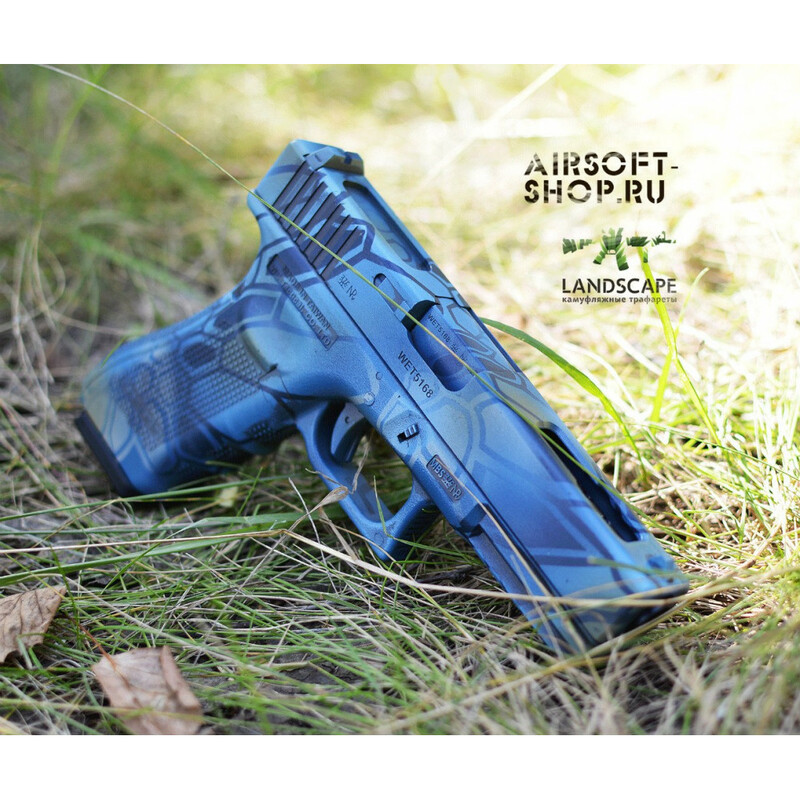 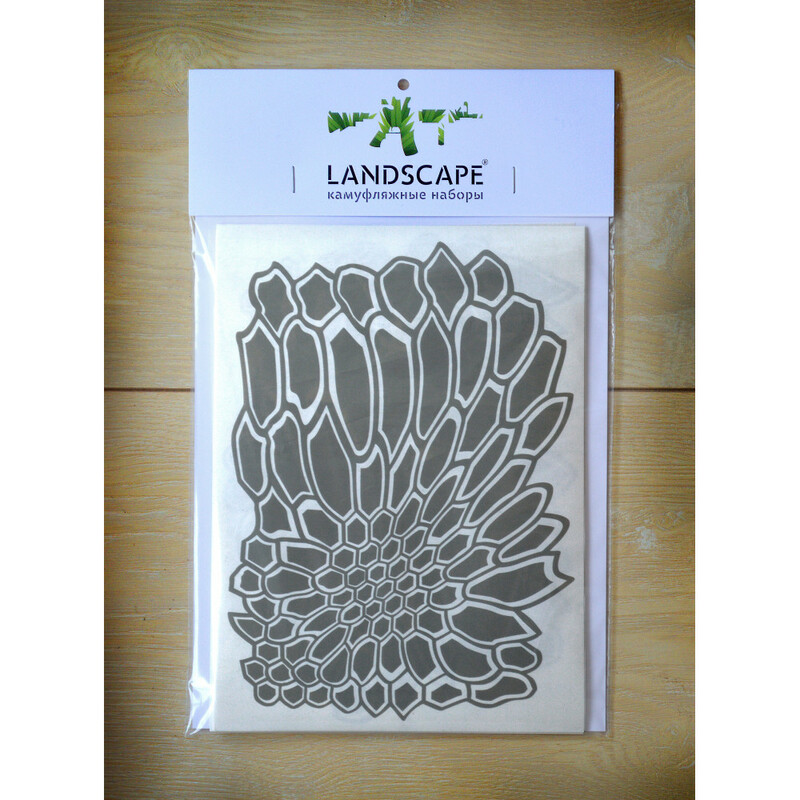 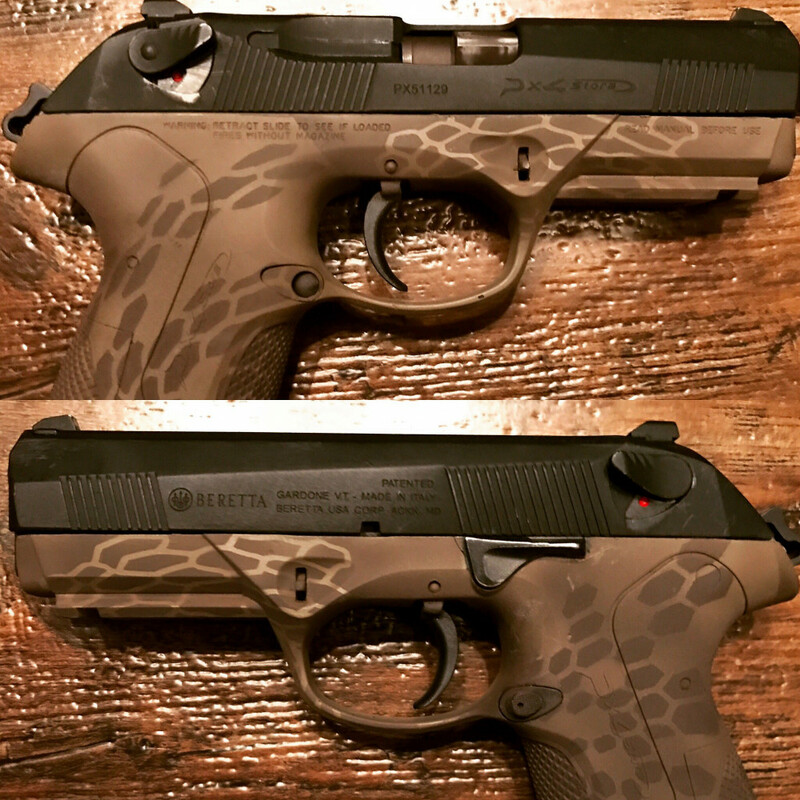 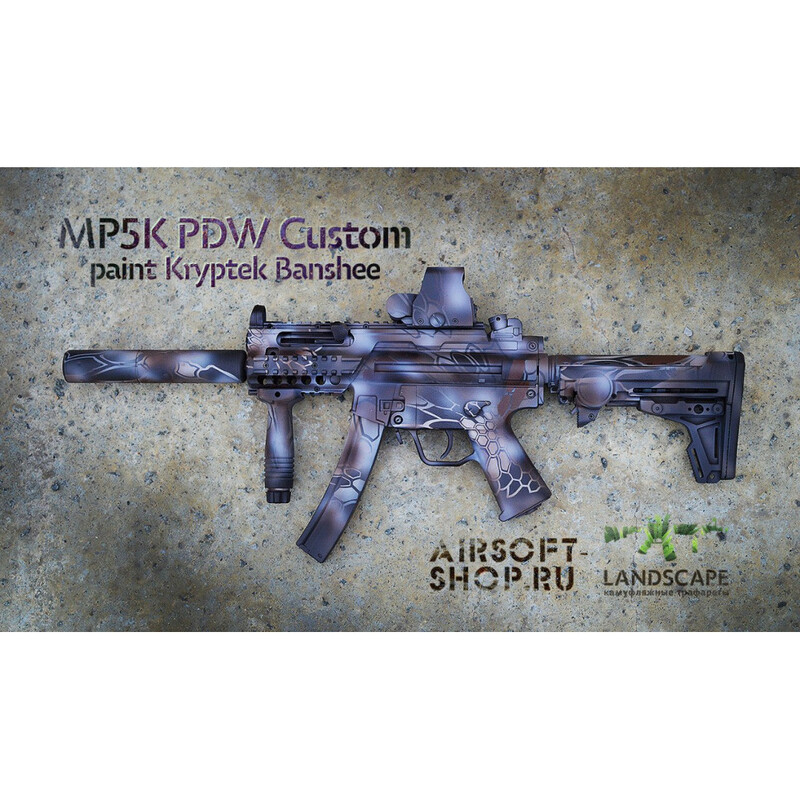 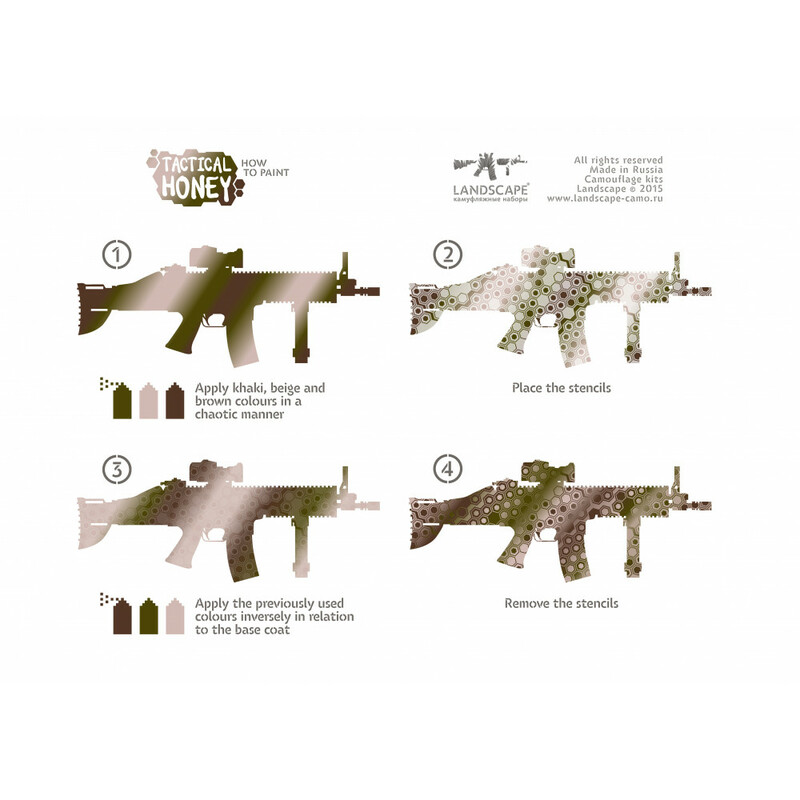 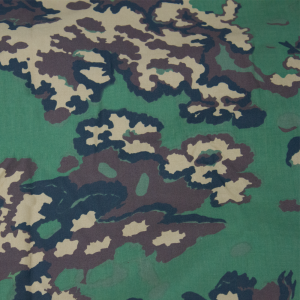 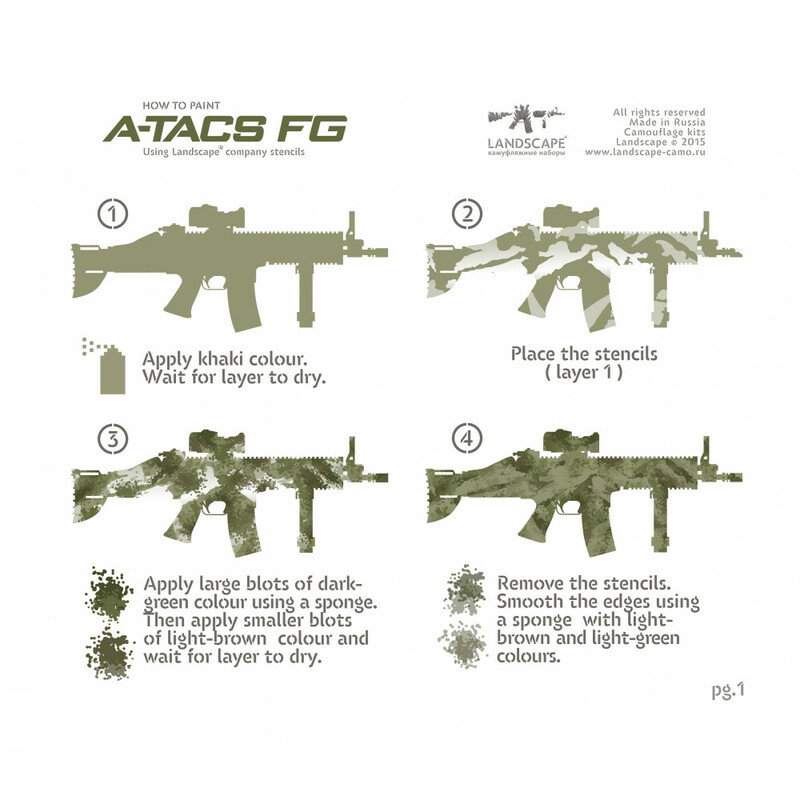 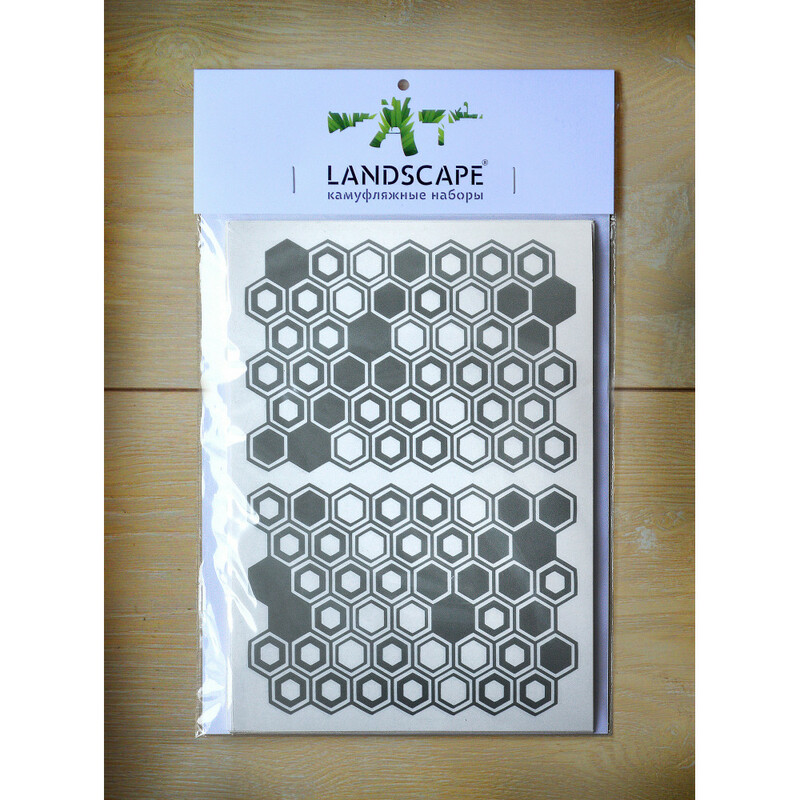 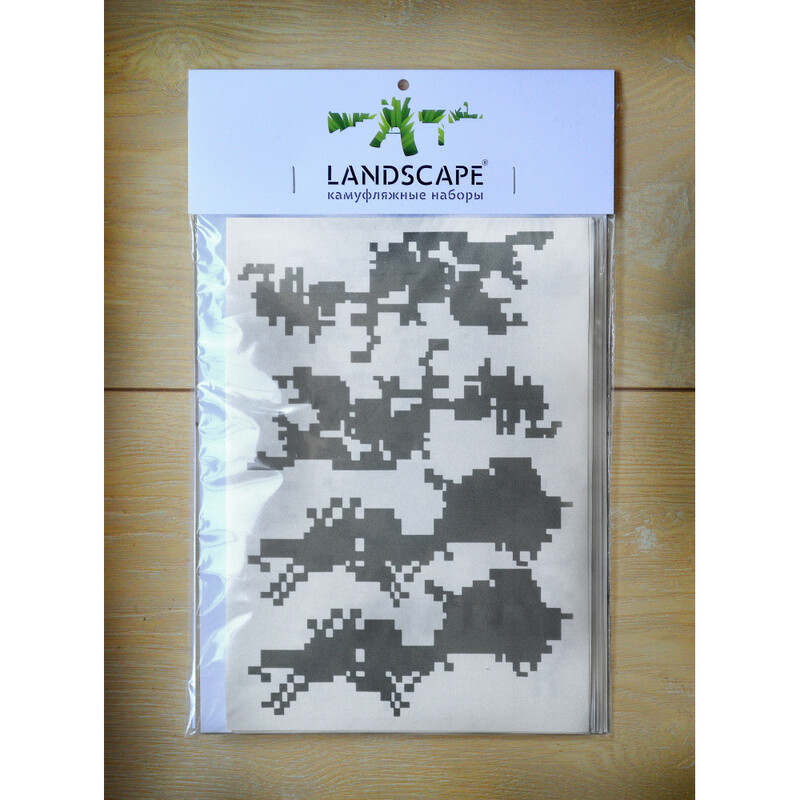 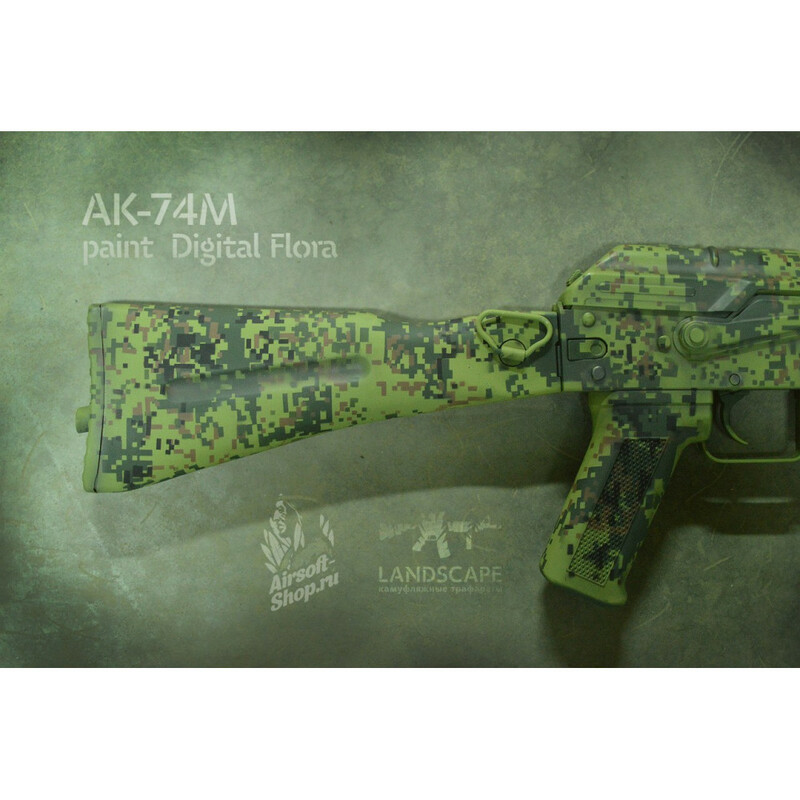 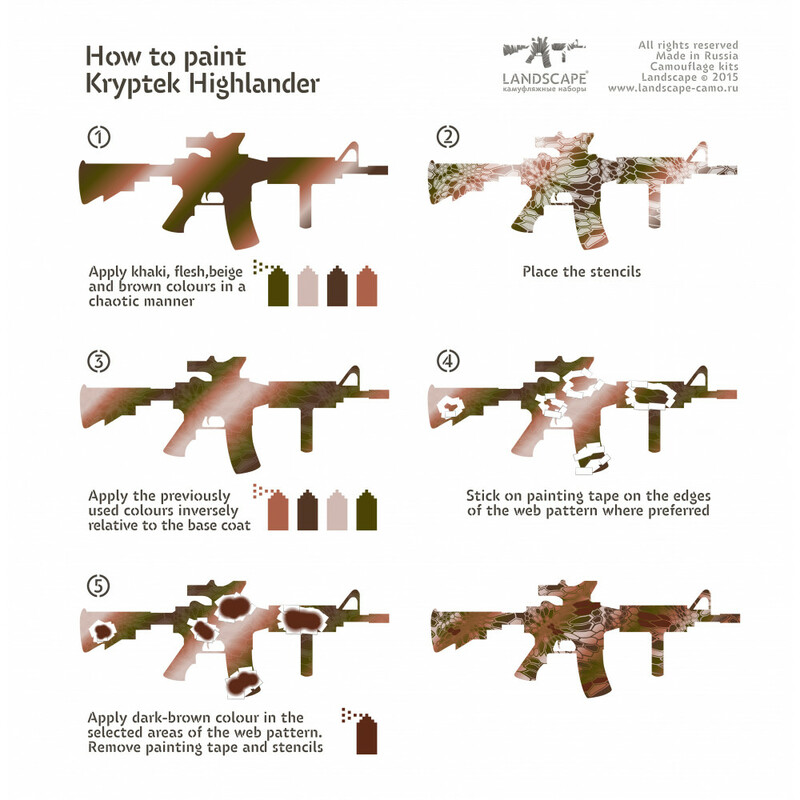 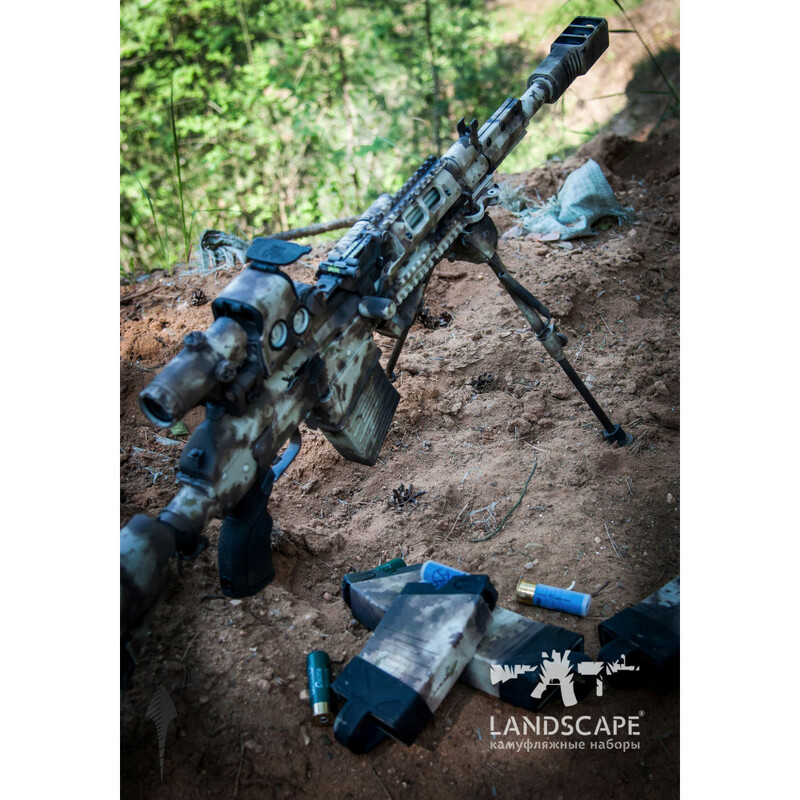 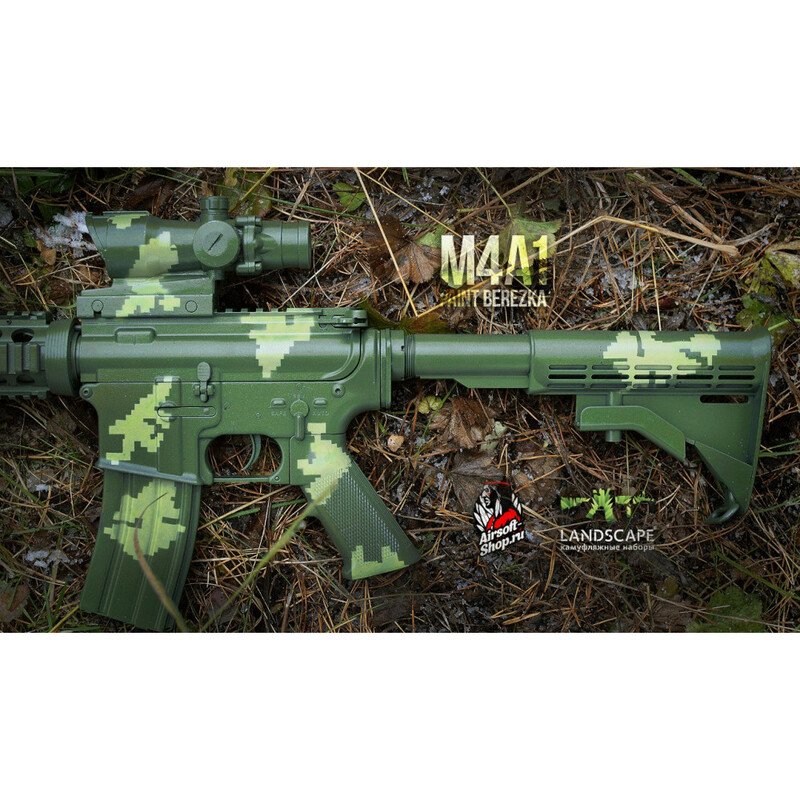 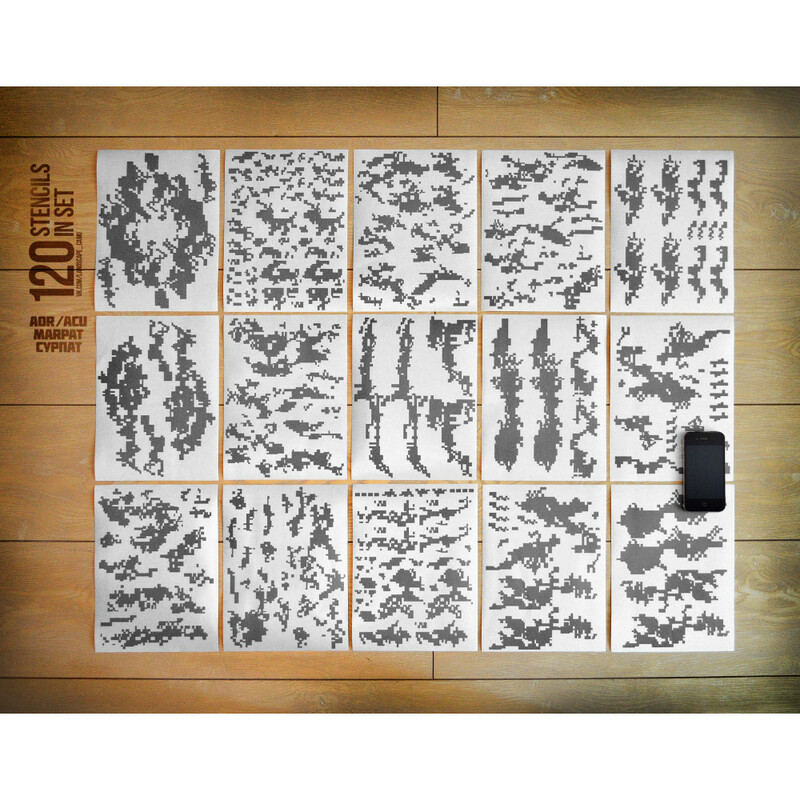 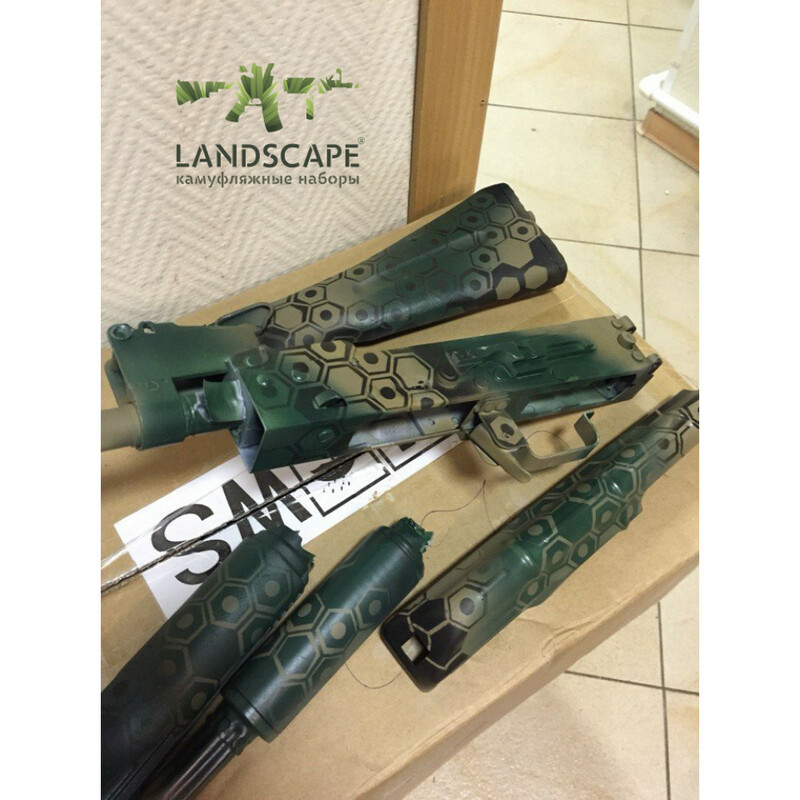 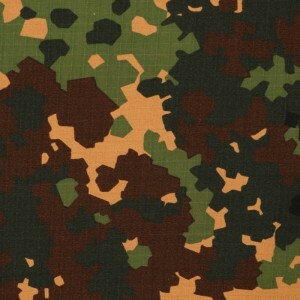 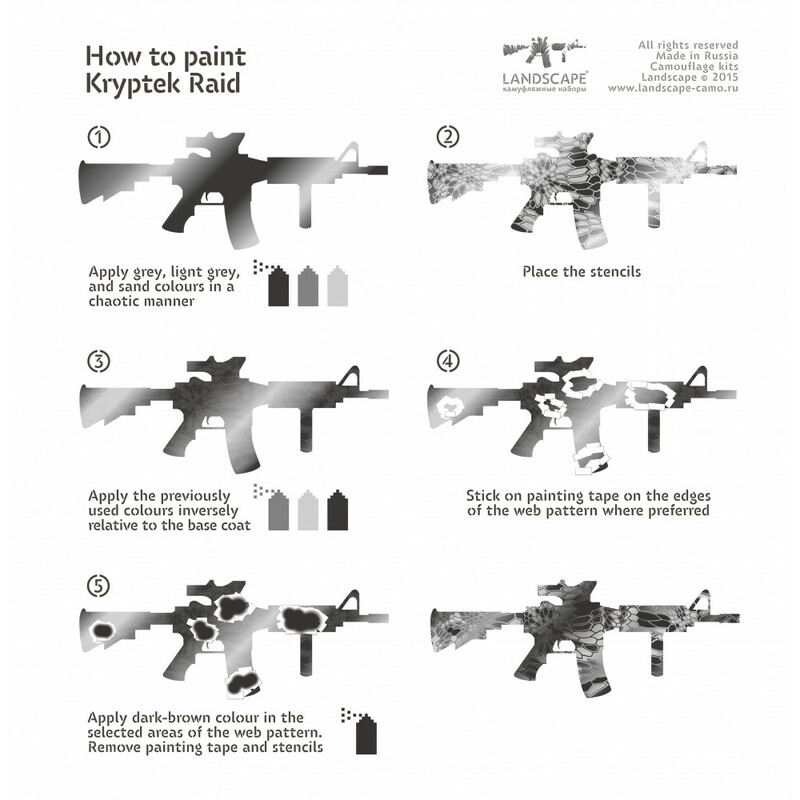 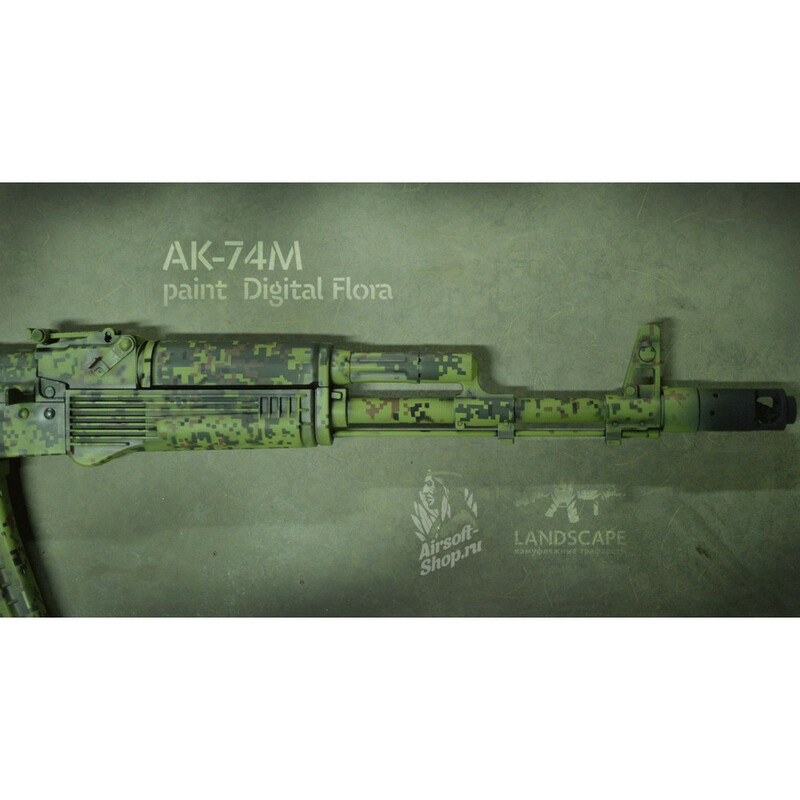 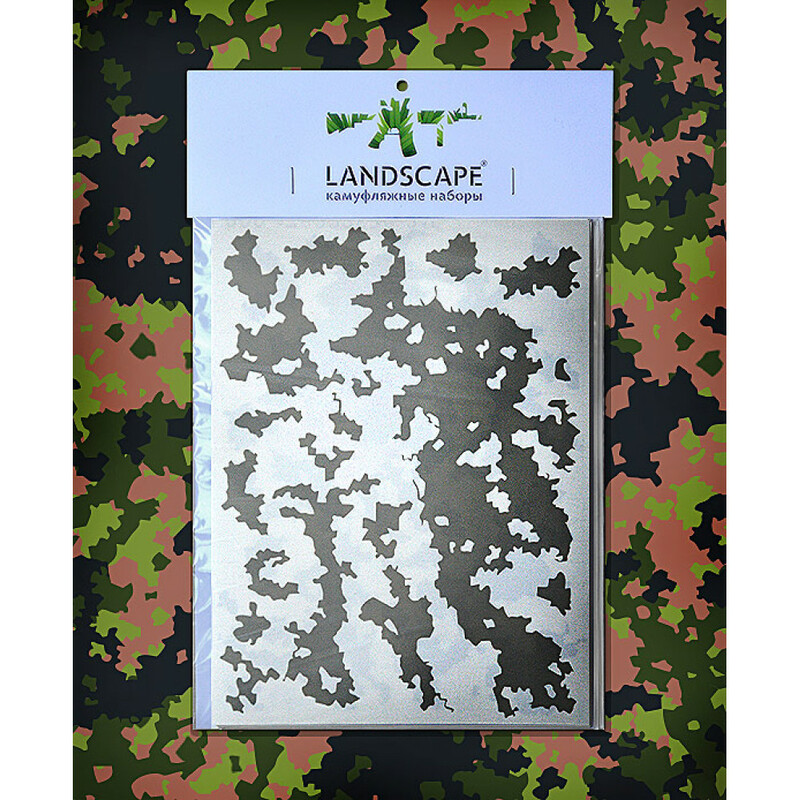 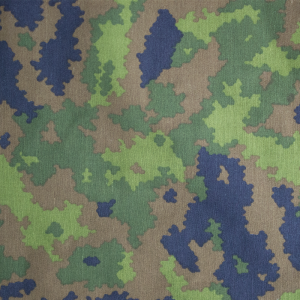 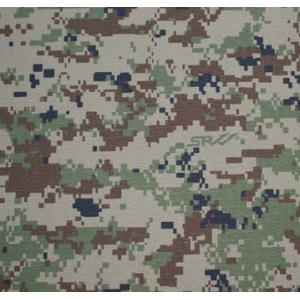 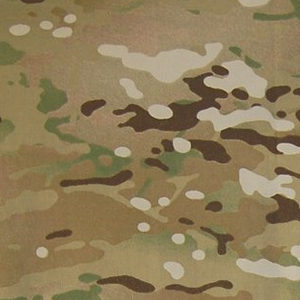 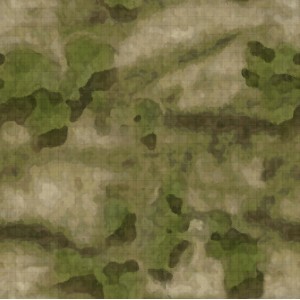 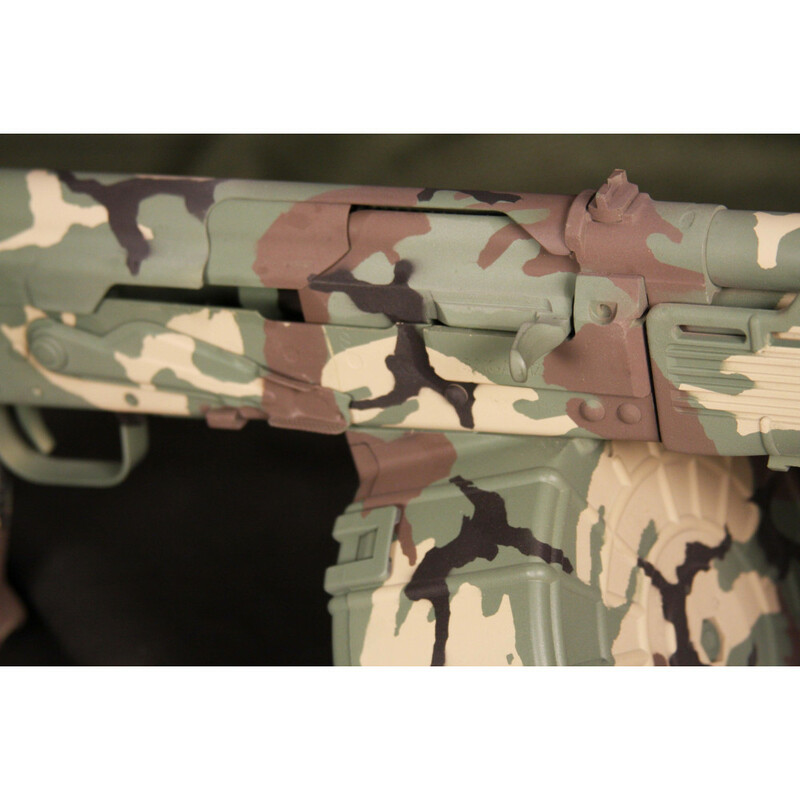 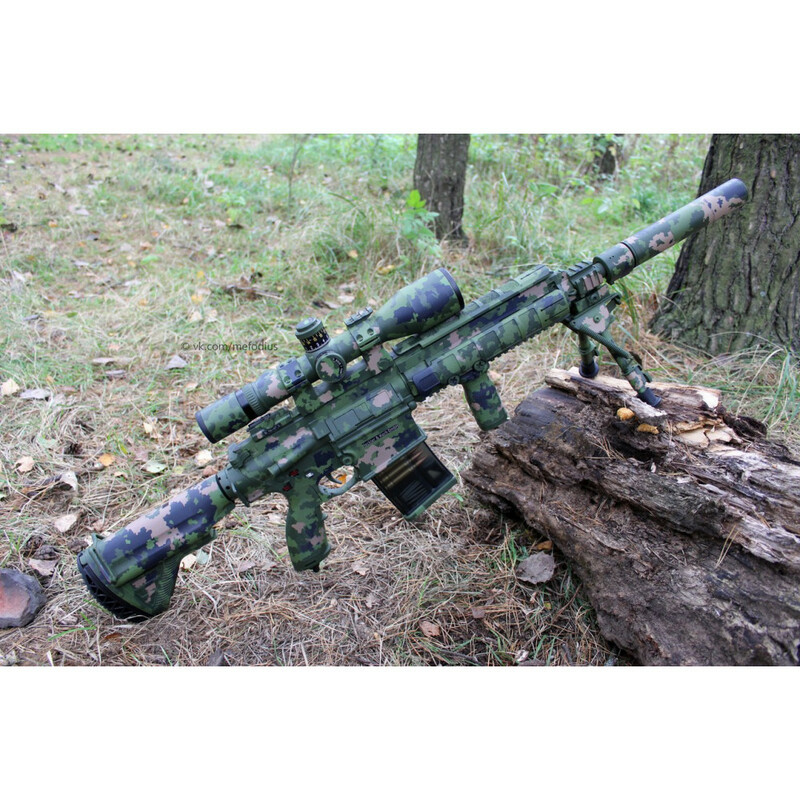 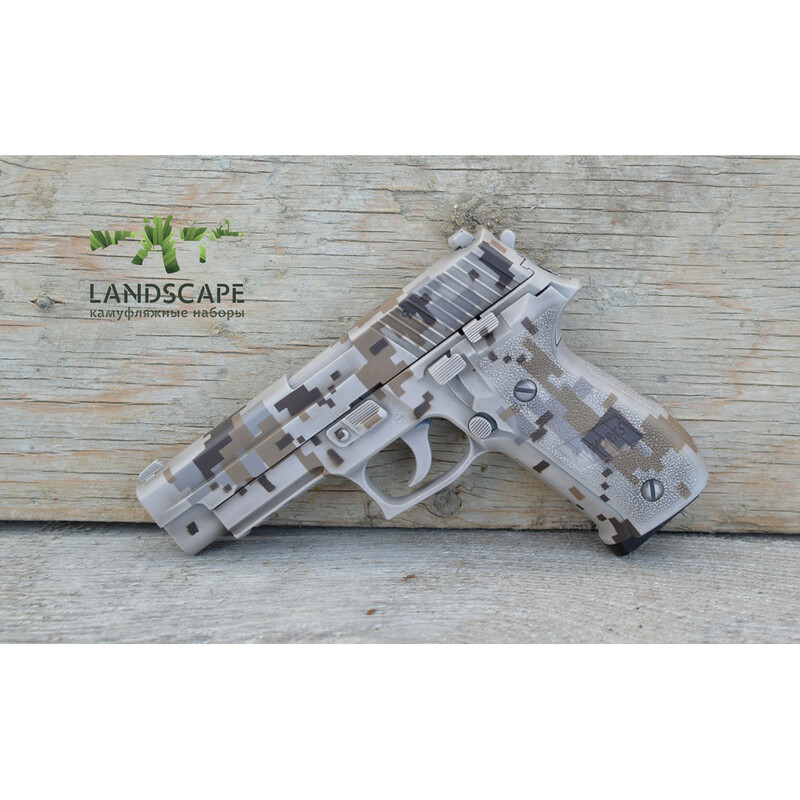 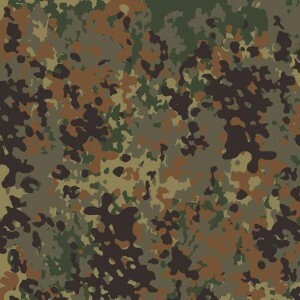 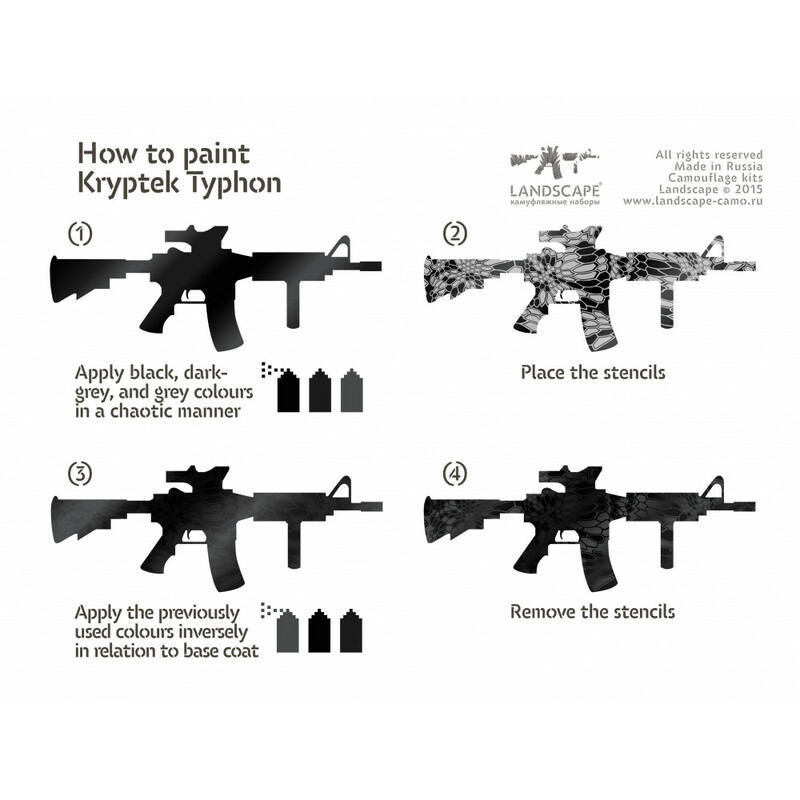 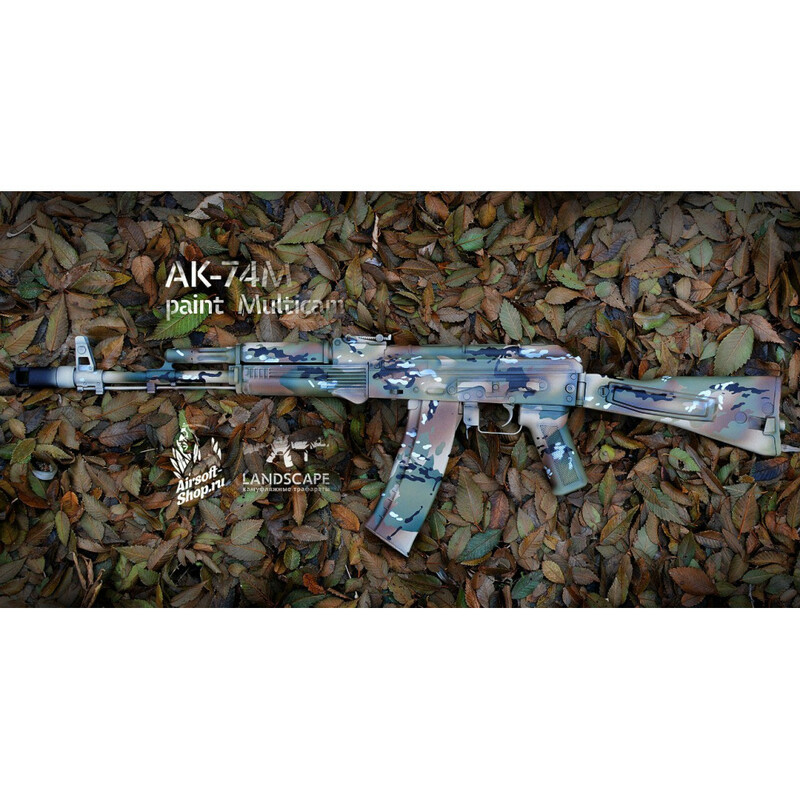 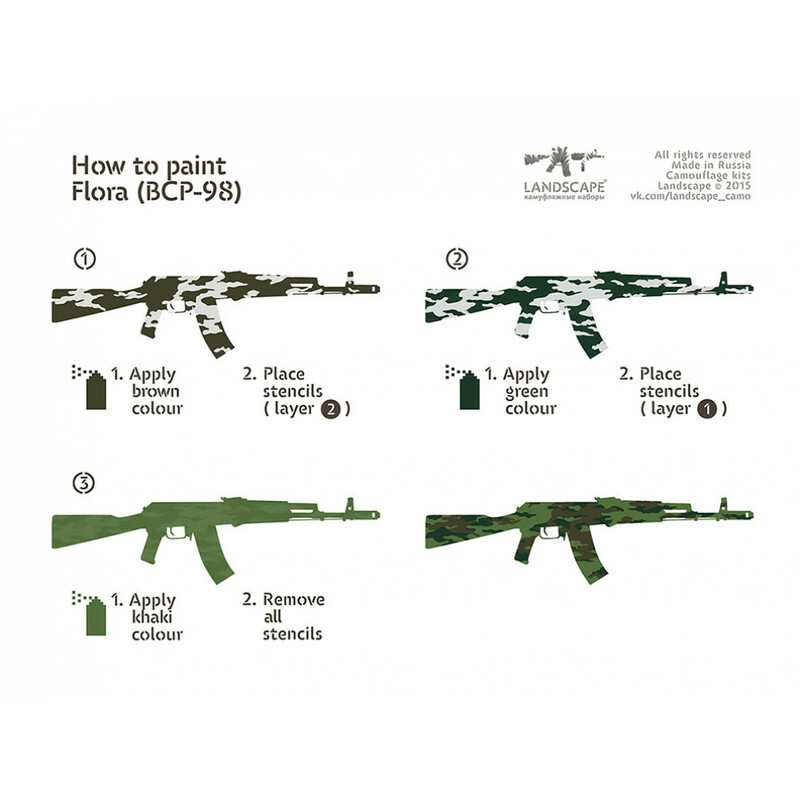 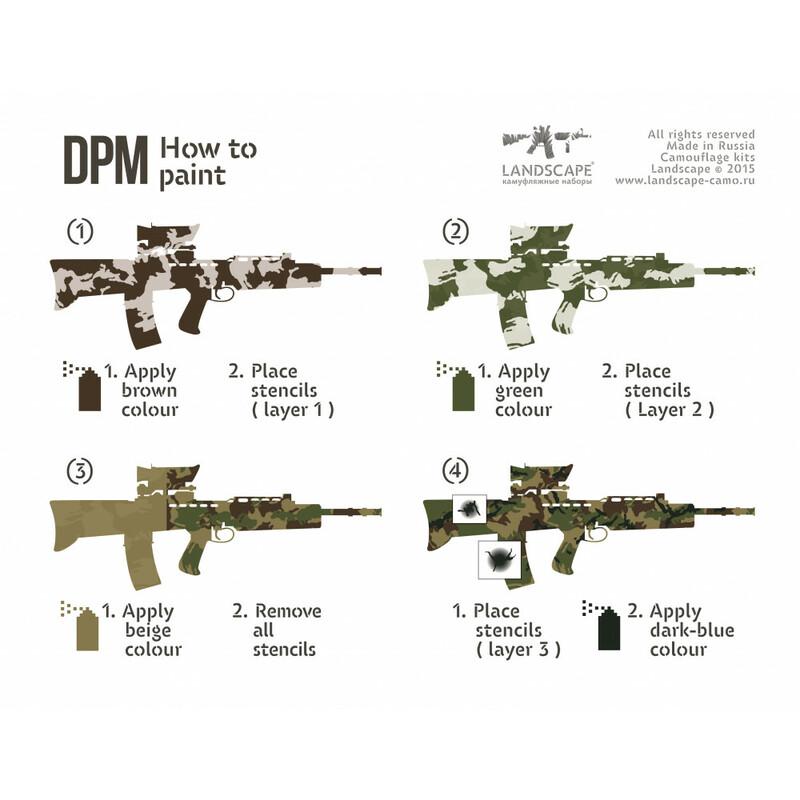 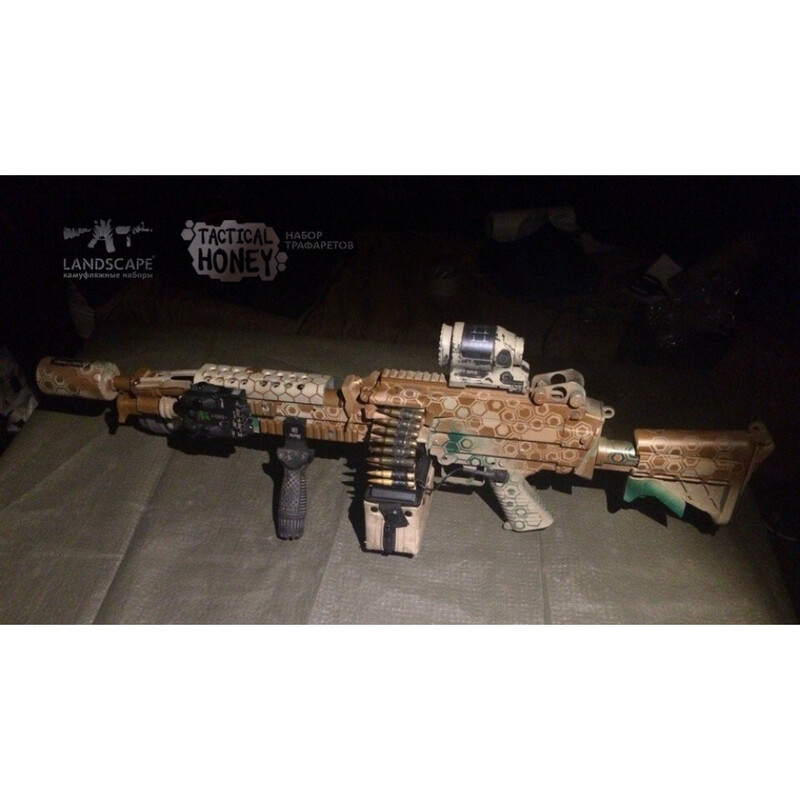 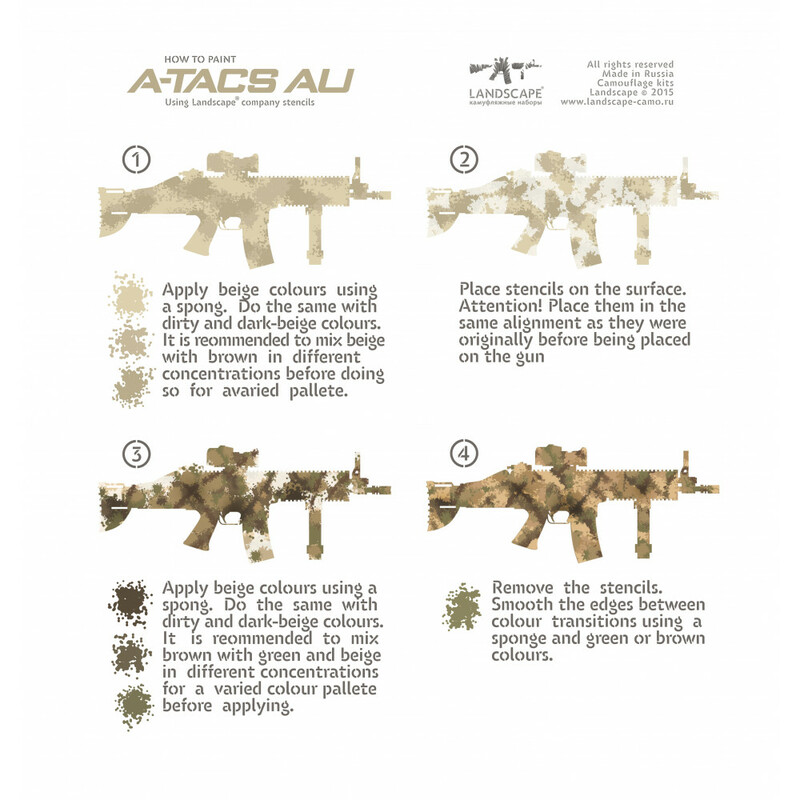 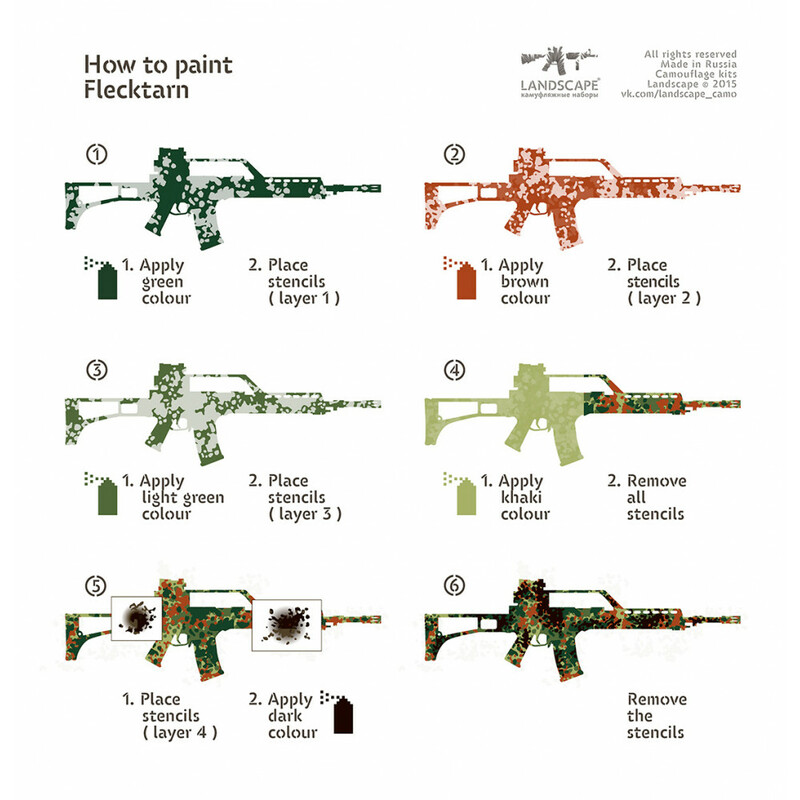 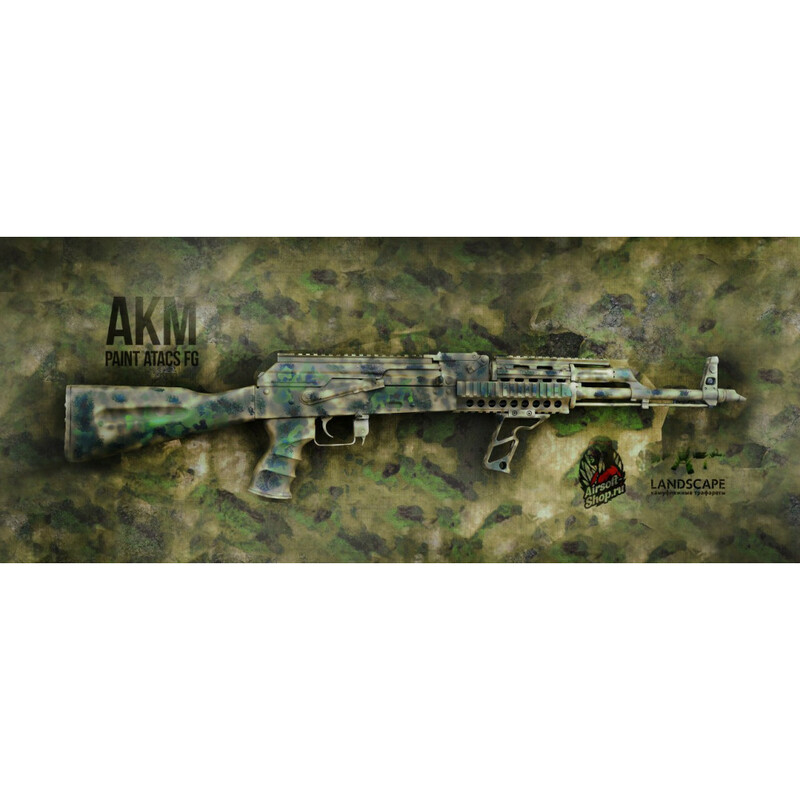 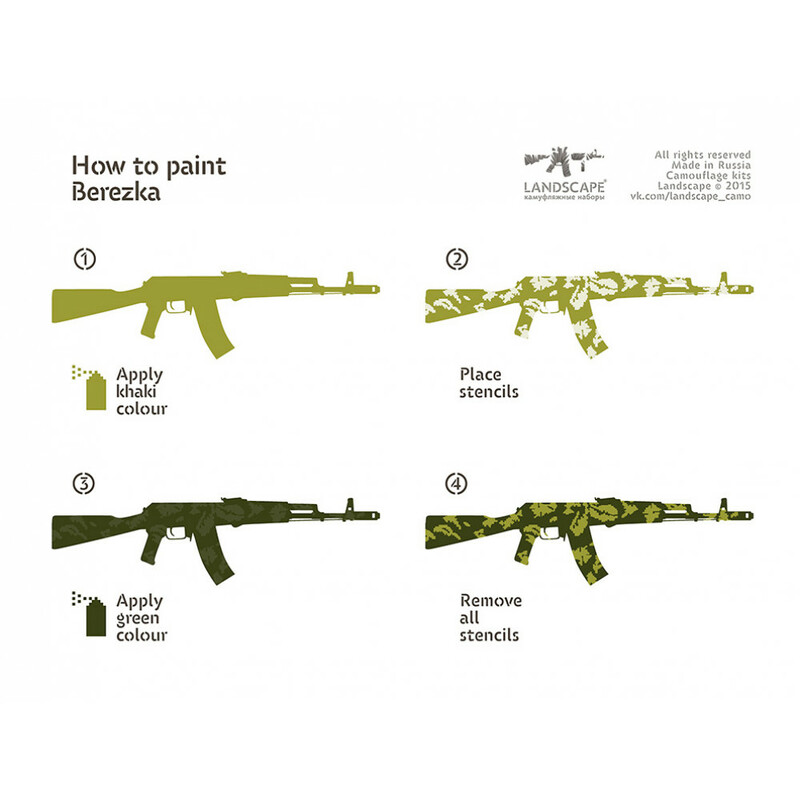 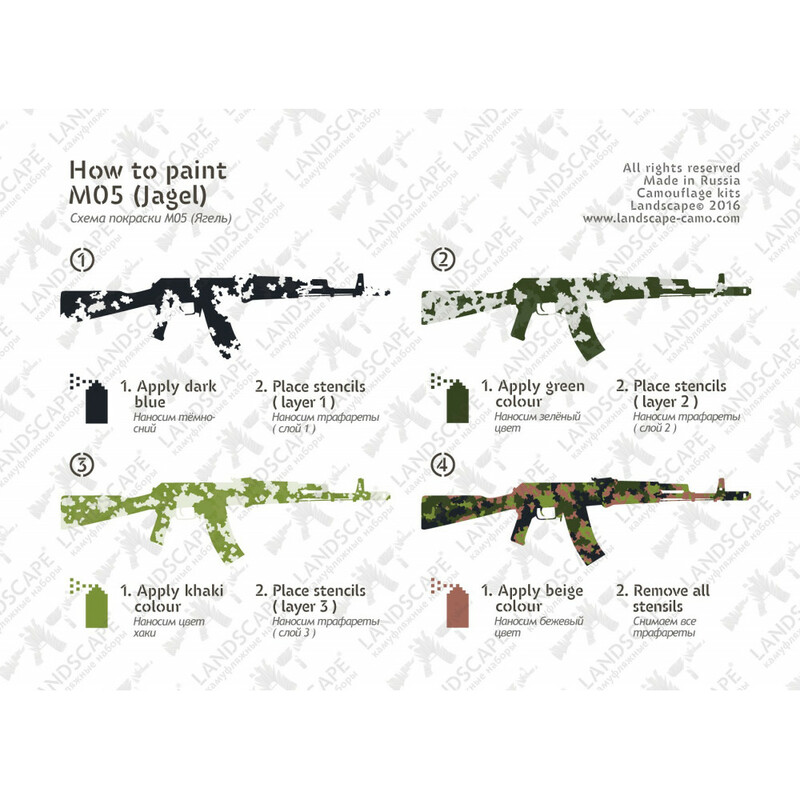 Landscape® Camouflage Stencils for applying camouflage patterns to competition, hunting, military firearms, or airsoft (machine guns, assault rifles, shotguns, carbines, rifles, handguns ). 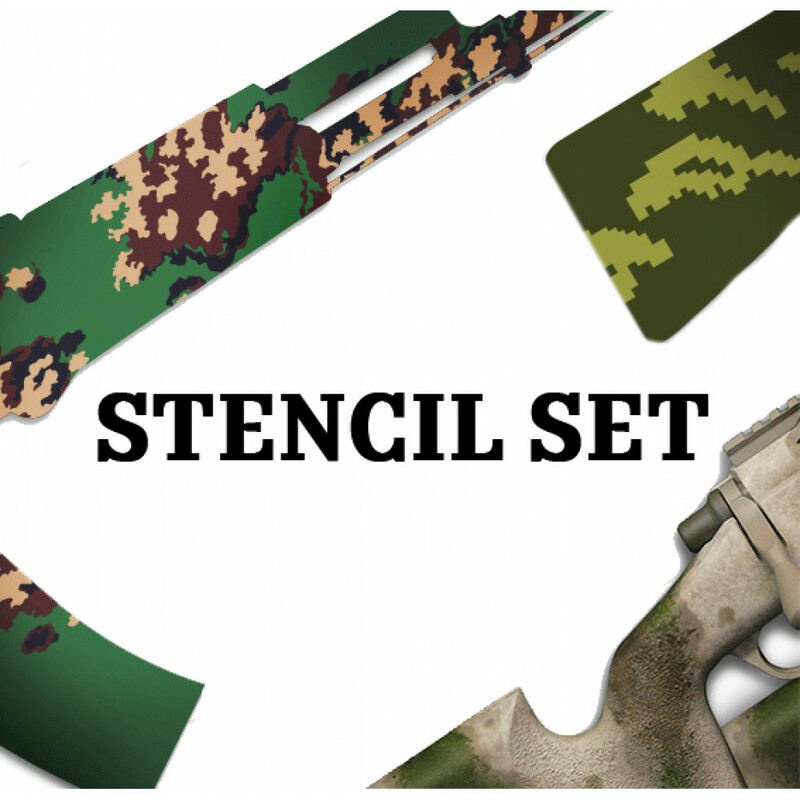 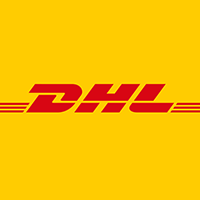 These stencils are used with any type of paint and finish.Pigments, grafiti, aerosols, polymers, and weapon finishes. 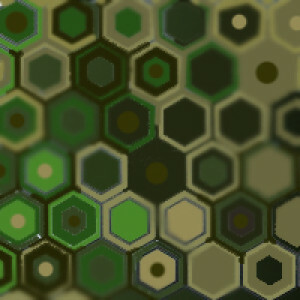 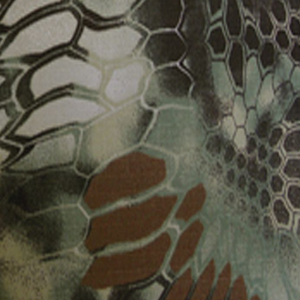 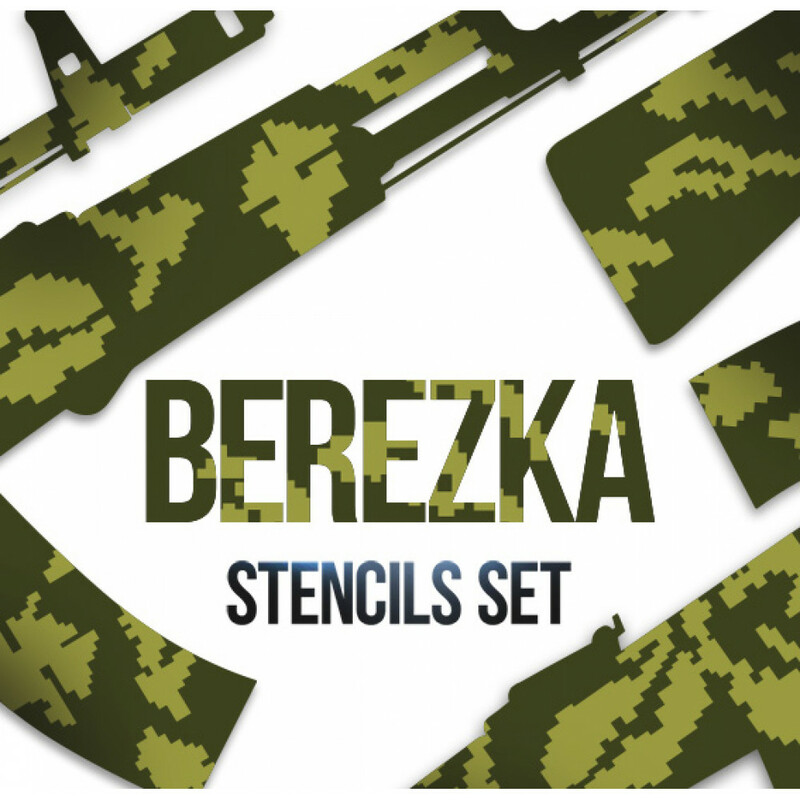 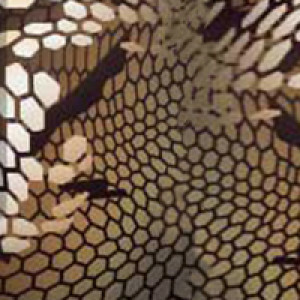 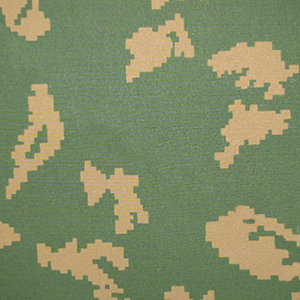 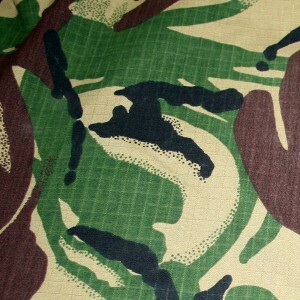 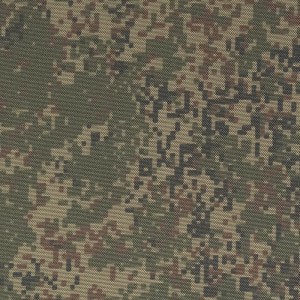 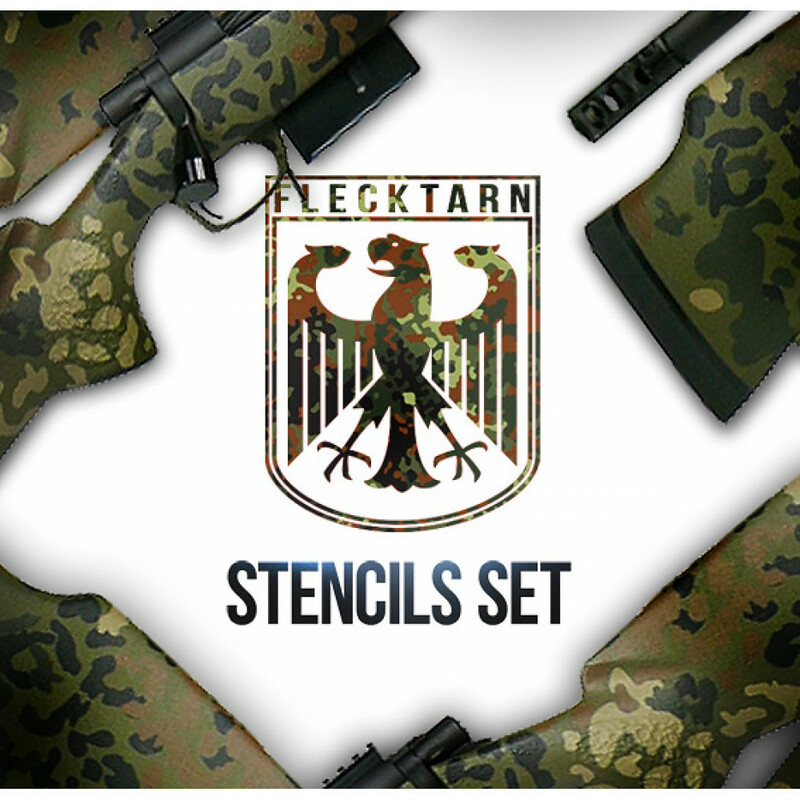 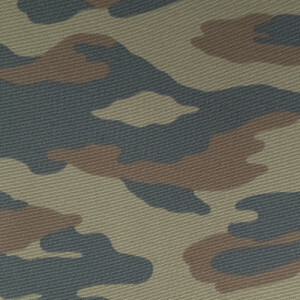 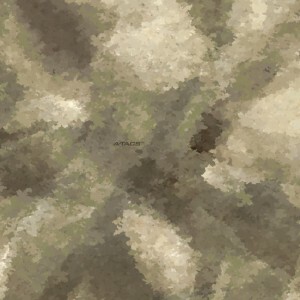 The contours and shapes of the stencils resemble the original camouflage patterns they are based on, but are not classified as their exact copies.